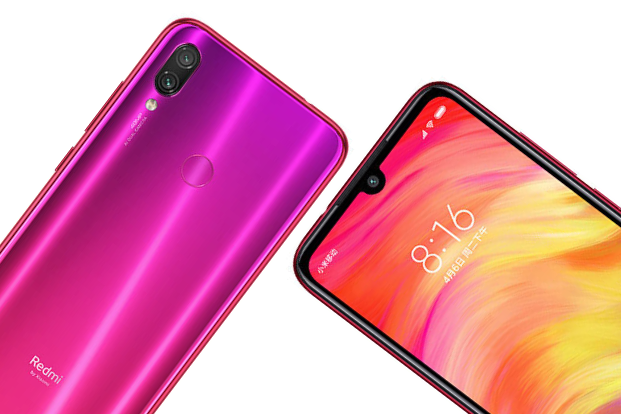 Perhaps this is the latest camera, maybe it's the latest branding, maybe it's the surprisingly good price and maybe it's a bit of everything - 100,000 Redmi Note 7 was successfully sold in China in just a few minutes, and it seems that this budget model continues to be one of today's conversations and positive surprises Of the New Year. We have already told you about the additions that are supposed to make the model whose price will start at just about $ 150 to withstand more water and other liquids, and now it seems that the company is signaling improved building quality to a device that will enable it to survive unexpected physical challenges. Short documentation shows crunching walnuts through the front of the fresh smartphone - and although we do not get proof that the device survived the challenge unharmed, it is reasonable to assume that the video was not presented by a president in a different situation. This test indicates at least the use of rugged glass cover,Gorilla Glass Of Corning or Dragontrail of Asahi. 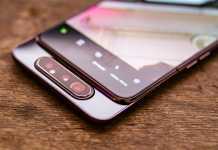 Alongside the crash capabilities, the Redmi Note 7 will soon have upgraded night mode mode where every four pixels of its massive 48 Megapixel sensor will be logically captured as a single large pixel, Performence Are better at hardening conditions - and now there are those who believe that the slow motion "documentation of the nuts" (courtesy of the camera on the Mi 8) suggests a possible addition of additional imaging capabilities to the new Redmi Note in the future. 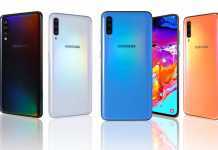 We will soon find out if this is happening - although what interests us more at this stage is the launch date, and the price, of course, in our local market.